Should I send flowers to a funeral? 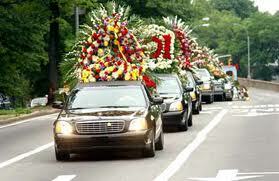 Any friend or member of the family can donate flowers as part of their personal farewell. Flowers can be sent to the funeral home in Stroud, or brought to the funeral service, and will usually be placed at the front of the chapel. There is generally room for two – possibly three – arrangements on top of the coffin, and these will be from the close family only. Donations ‘in lieu’ of flowers. Stroud ‘s families may be concerned that a great number of ‘floral tributes’ might arrive; and that the money spent would be better given to charity. In this case, the family (or the person who has died) will ask for ‘family flowers only’, with ‘donations in lieu to A Chosen Charity…..’. 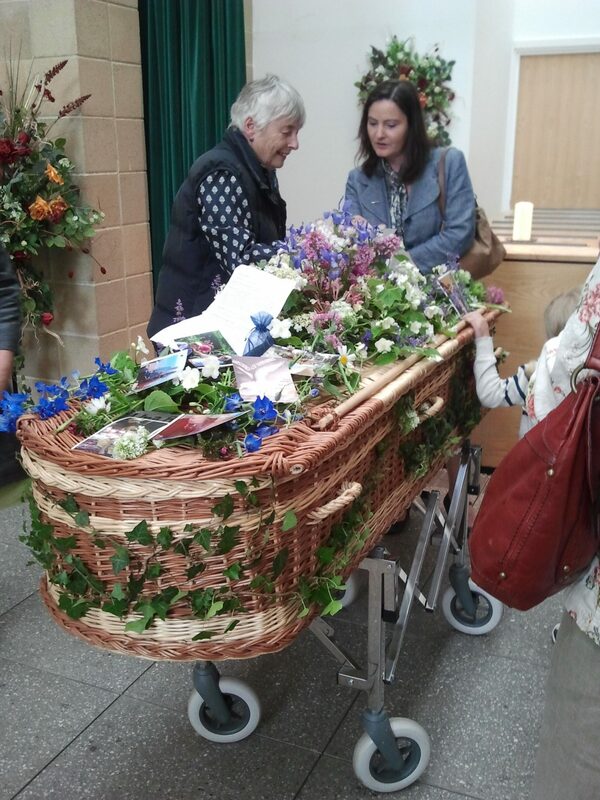 If you have chosen a woven coffin, flowers can be placed into the weave, either by the undertaker, or by you, or by friends and family who may have brought individual flowers to the funeral with this in mind; this is best done outside the chapel before the service, with the coffin out of the hearse, and on trestles. It can ‘break the ice’ by getting people to approach the coffin of someone they might have hugged close if they had been there in person. 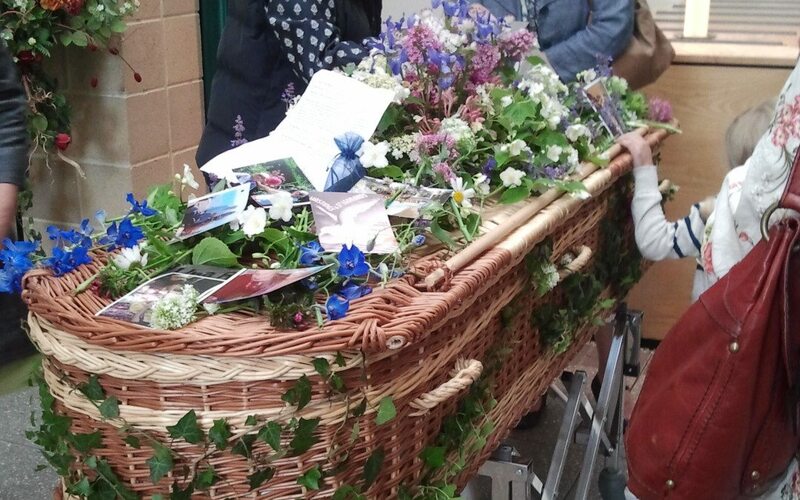 Children from the family can pick flowers for their own bunches – and can put them in, or on top of, the coffin; this can form a very touching beginning, ending, or otherwise touching part of the ceremony.